There are several important facts we learn from these verses. (2) The Message of Christ is Embodied in the Cross. Everyone who becomes a Believer will do so through the apostles’ teaching. The gospel. Or as Paul put it “the word of the Cross.” The cross was not just a mere instrument of execution. Nor is it simply a symbol of Christianity. It proclaims a powerful message. A message of faith, hope, and salvation from sin by the blood of Jesus. 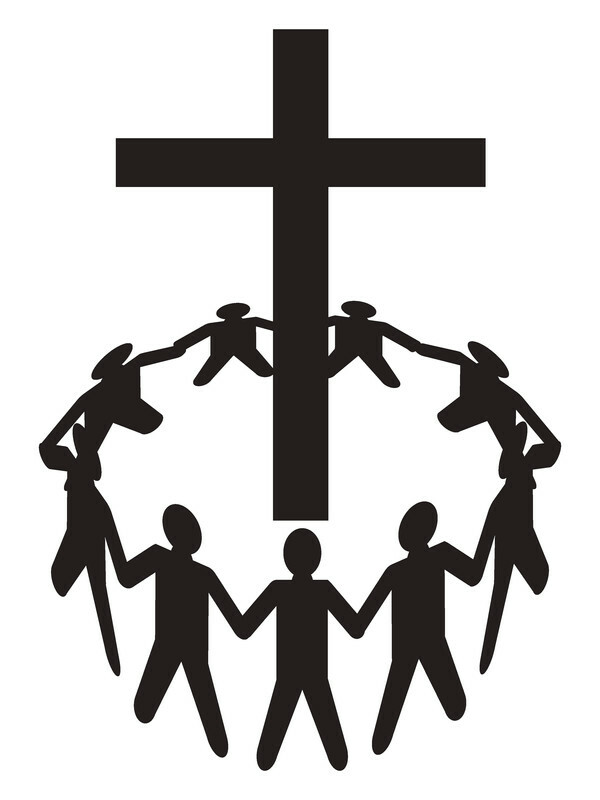 (3) The Cross Calls us to oneness in Christ. Templer observes that “Jesus came to this earth to build a community of Believers…” We are a Family. God’s Family. One family. Just a few hours prior to this prayer Jesus taught the disciples that their love for one another was a badge of discipleship. Through the unity of their love the world would know they belonged to Him (John 13:34-35). He challenged them and us “to love each other as I have loved you” (Jn 15:12). The kind of unity that Jesus desires among believers today is not accomplished by blindly following traditions, or begrudgingly subscribing to the same doctrinal positions. It is based on love. His love. Divine love. Love produces peace. Is manifest in mutual consideration. Expresses itself in kindness and courtesy. Issues itself in forgiveness. And is surrounded by grace and mercy. “Let brotherly love continue” admonished the Hebrew writer. After all, love is the very means by which we enjoy unity in the cross.